This Year Is My 50th Anniversary of Fourth Grade. Do You Recognize Any of These People? I try not to use this space for personal stuff, but occasionally I do. Especially on weekends. So here we go. 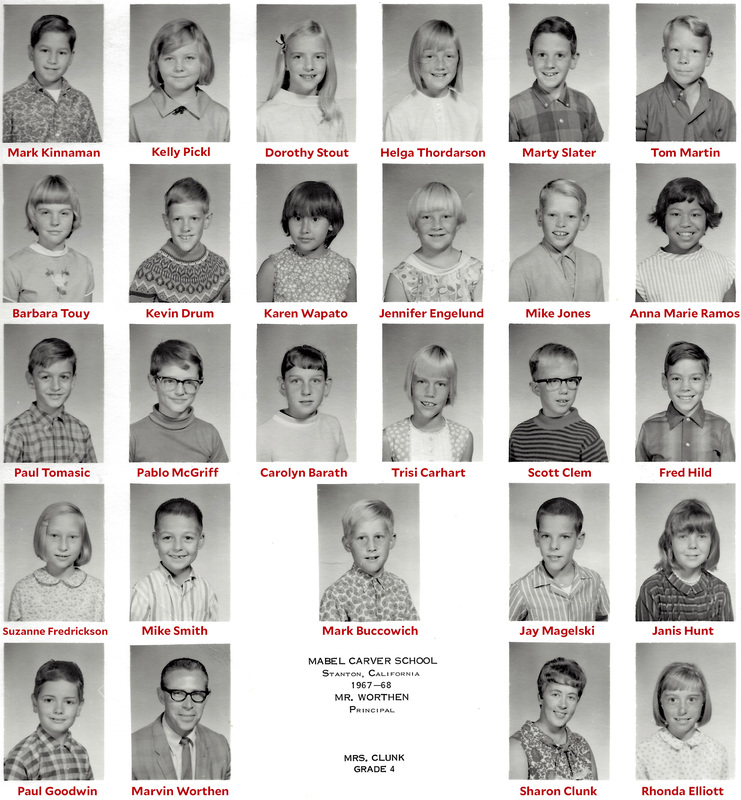 As the kids go back to school this week, I was reminded that it’s the 50th anniversary of my 4th grade class with the amazing Mrs. Clunk. I’d like to get in touch with as many of my classmates as possible, so if by chance you’re in this picture, or even have a lead on someone in this picture, please email me and let me know. Thanks!